The infant was positively identified by the mother, but DNA tests would still be conducted to confirm the identity of the baby. 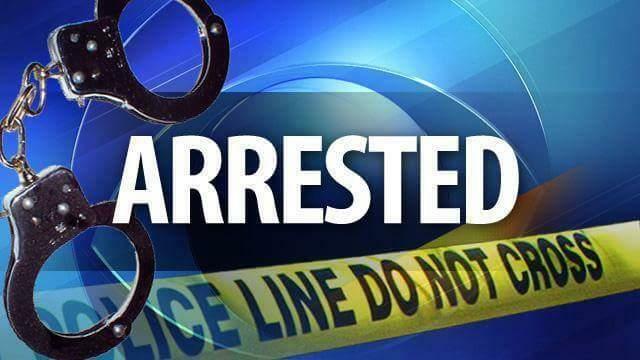 Two people allegedly involved in snatching a baby at a Mokopane shopping centre last month were arrested in a police operation led by Limpopo deputy police commissioner for crime detection Maj-Gen Samuel Manala on Saturday, Limpopo police said. “During this operation, the alleged child snatcher, a 17-year-old woman, and her 23-year-old boyfriend were nabbed at Ga-Mphela village outside Polokwane and the kidnapped baby was found in their possession unharmed,” Colonel Moatshe Ngoepe said on Sunday. This followed a search operation by police in Mokopane for a woman who allegedly stole a six-week-old baby boy at a Mokopane shopping centre on March 28, after the 24-year-old mother allegedly met an unknown woman in the shopping center and walked with her while shopping. “The suspect offered to hold the baby so that the mother can eat. Later, at about [1.40pm], they went to another supermarket, the suspect still carrying the baby. Without the mother noticing, the suspect disappeared with the infant,” Ngoepe said. The two arrested suspects would appear in the Mokopane Magistrate’s Court on Monday on a charge of child stealing. Limpopo police commissioner Lt-Gen Nneke Ledwaba commended the police team who worked around the clock to ensure the suspects were brought to book and the baby safely recovered.